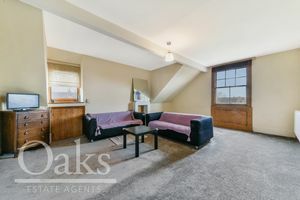 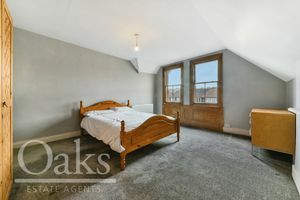 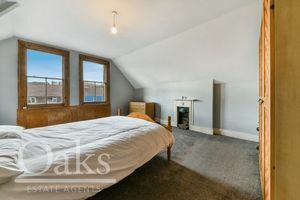 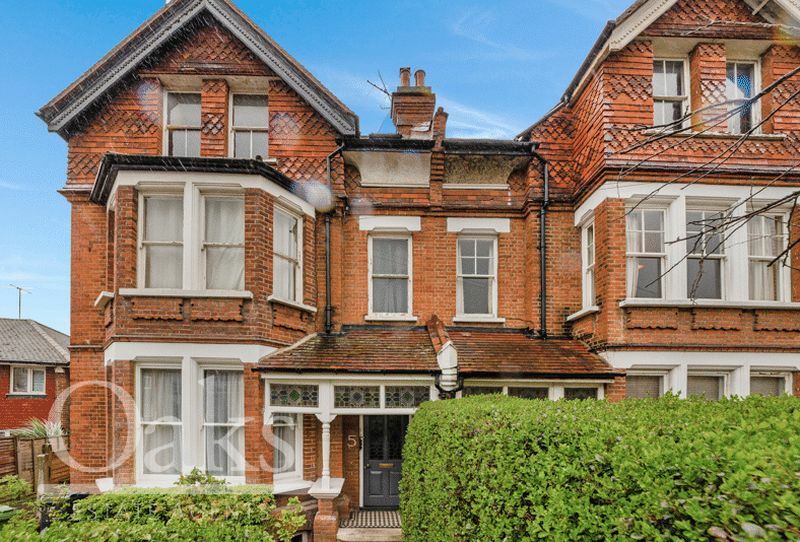 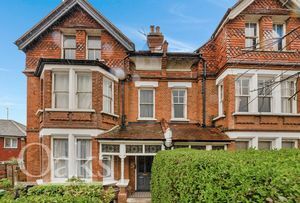 Oaks Estate Agents of Streatham are proud to bring to the market this fantastic period conversion located in the heart of central Streatham. Situated on the top floor, this bright and spacious conversion consists of two generously sized double bedrooms split over two floors, and an enormous reception room that offers excellent views across Streatham. 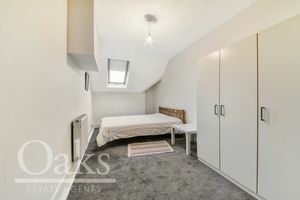 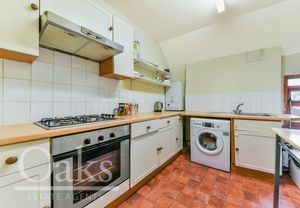 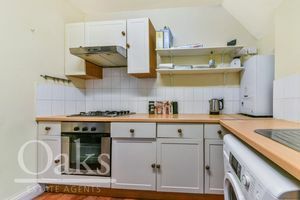 This property also features a fully integrated kitchen with modern appliances, and further benefits from being in close proximity to excellent transport links such as Streatham Station, and in walking distance to the plethora of amenities that Streatham High Road has to offer. 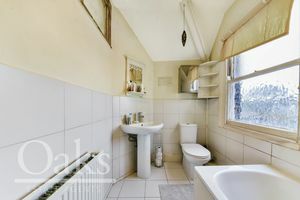 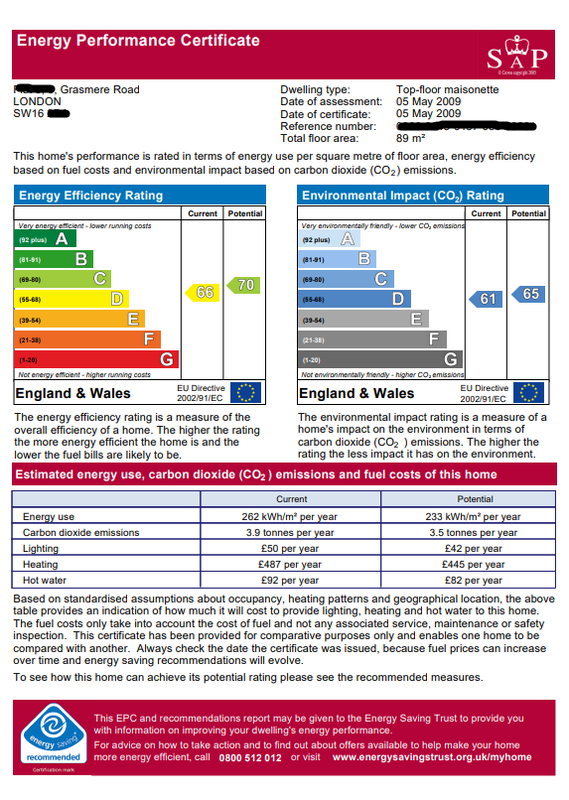 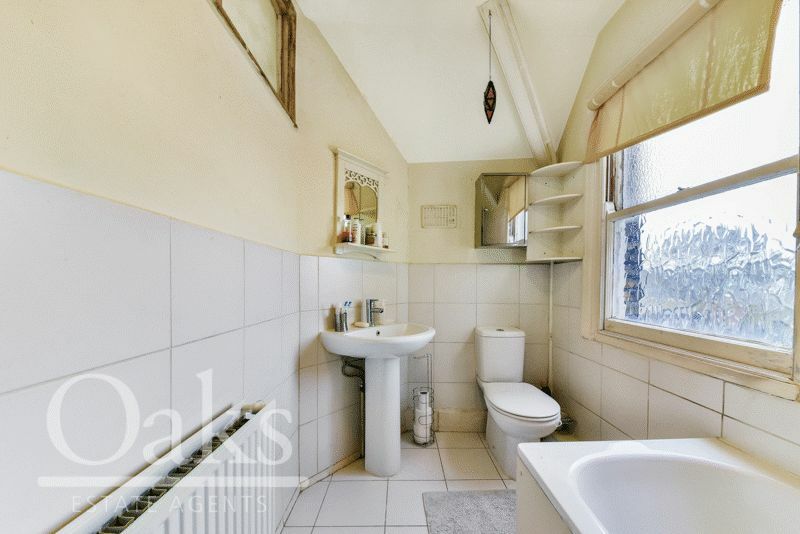 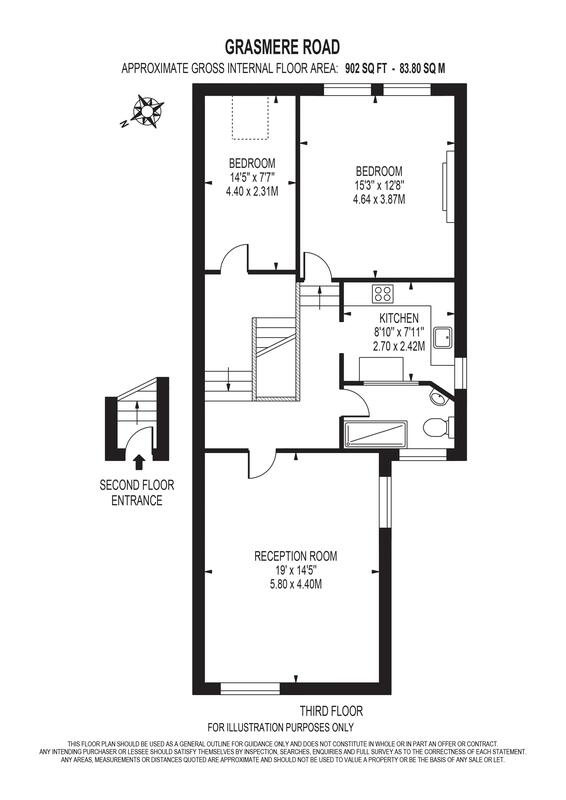 This property a perfect choice for first time buyer and investors alike.